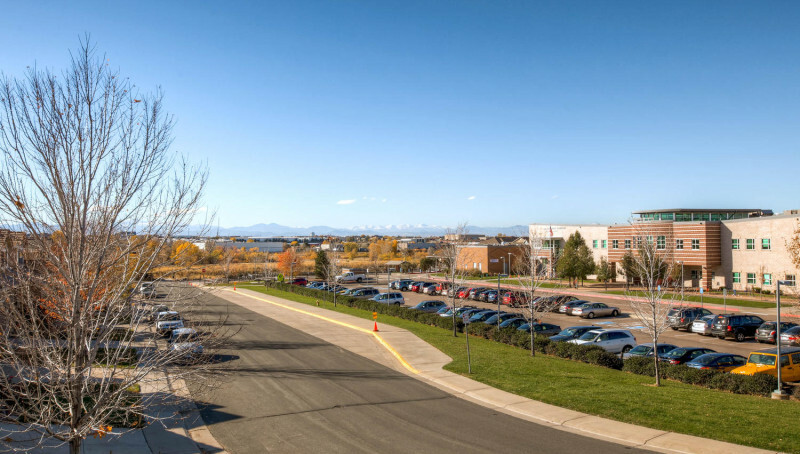 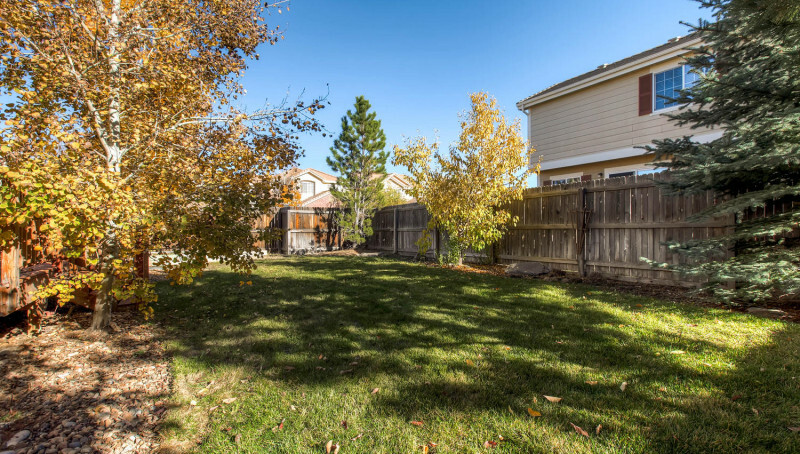 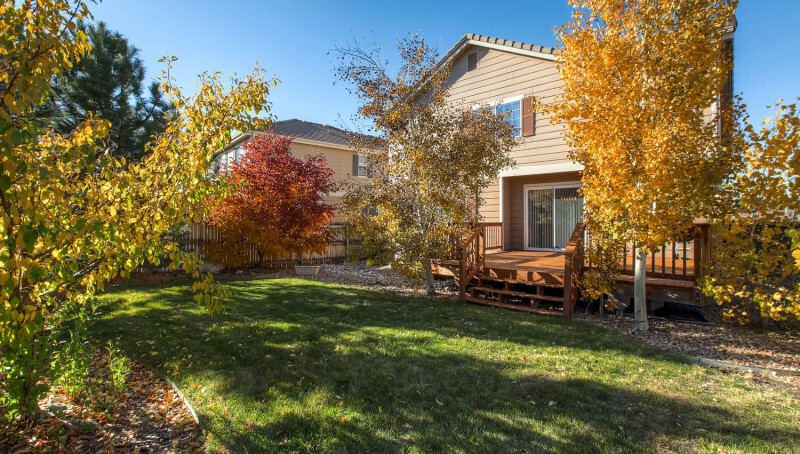 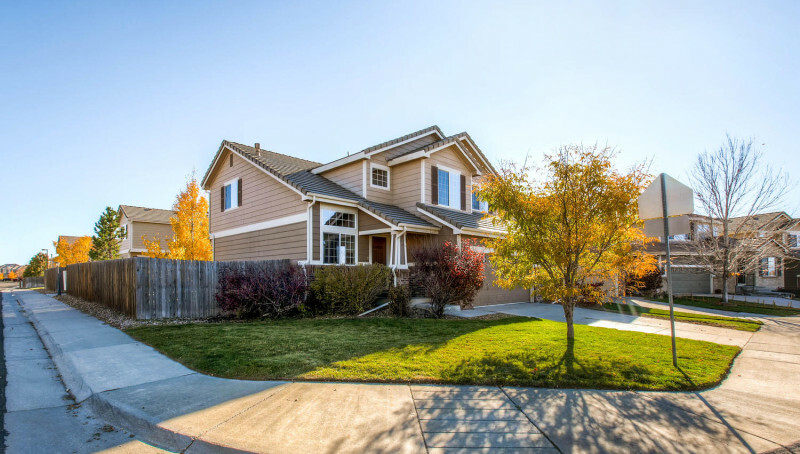 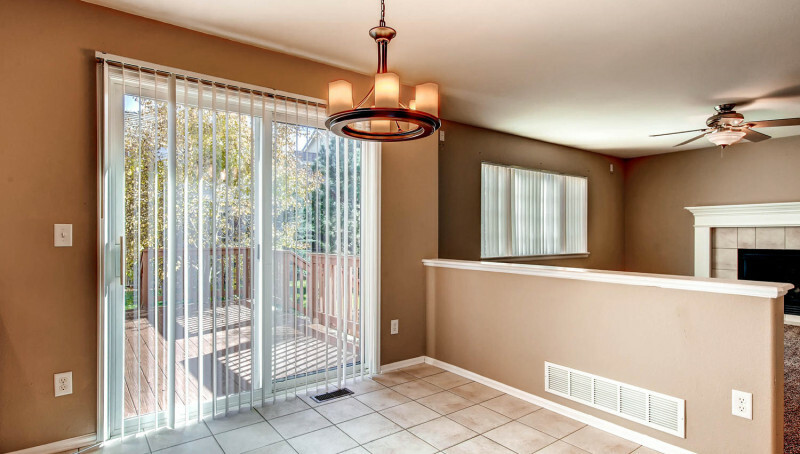 Great location in Cherry Creek School District! 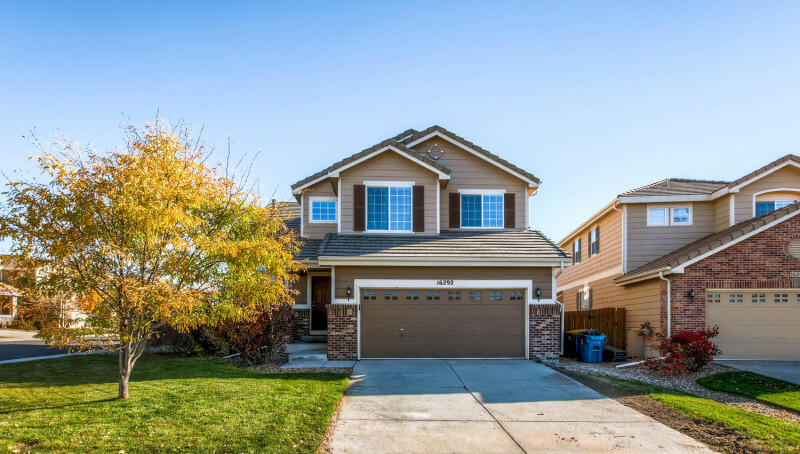 This lovely home is across the street from the elementary school, 1 block from Cherry Creek Trail, 1 mile from shopping and restaurants, and 10 minutes to the DTC. 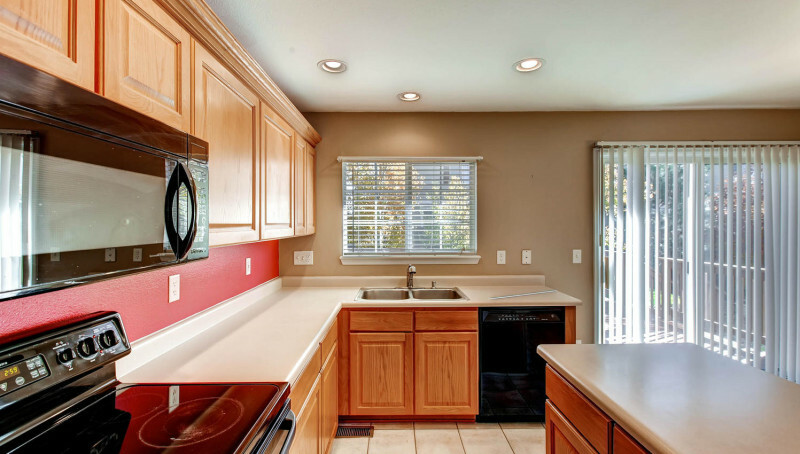 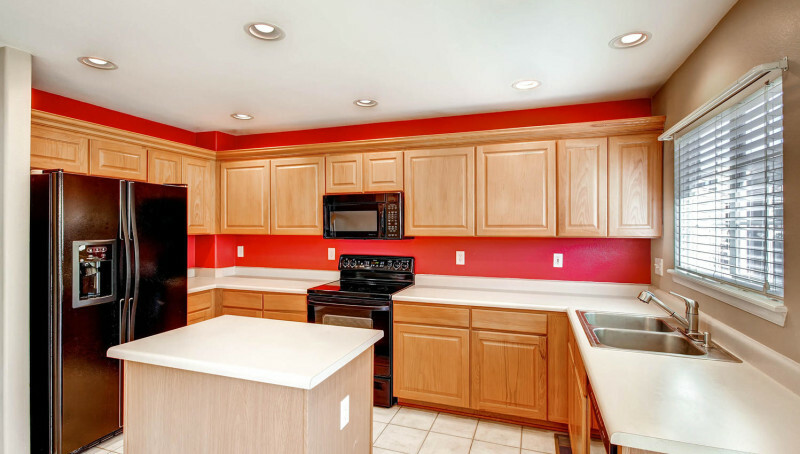 You will love the open floor plan and spacious kitchen with island and pantry. 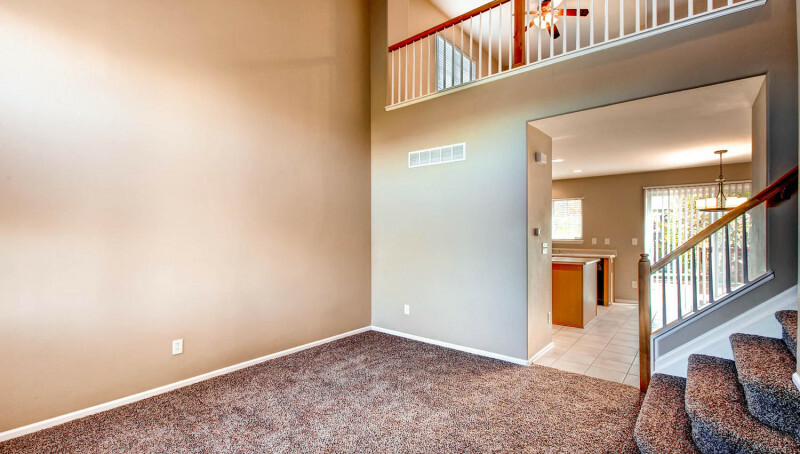 There are 3 bedrooms upstairs as well as a loft. 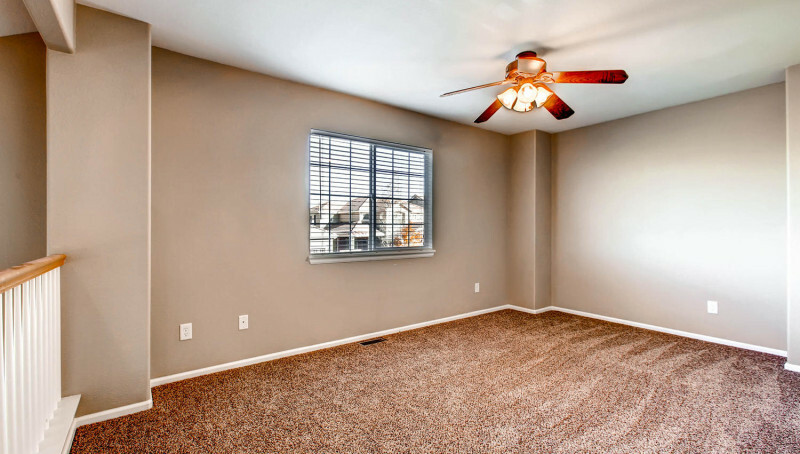 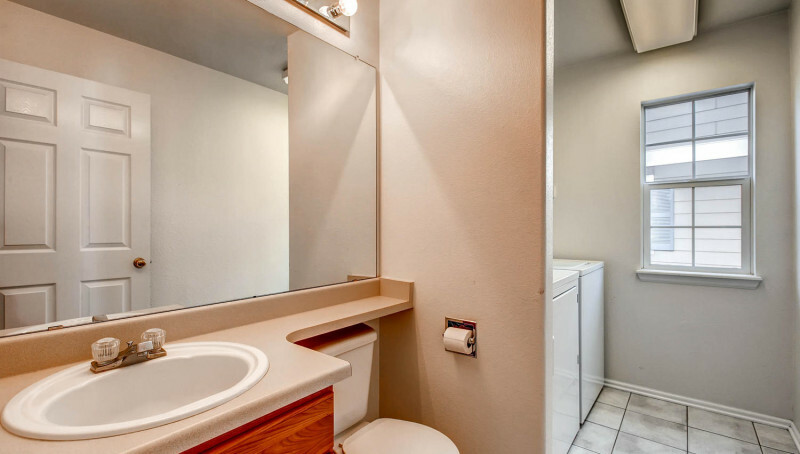 The master suite has a 5 piece bath and walk-in closet. 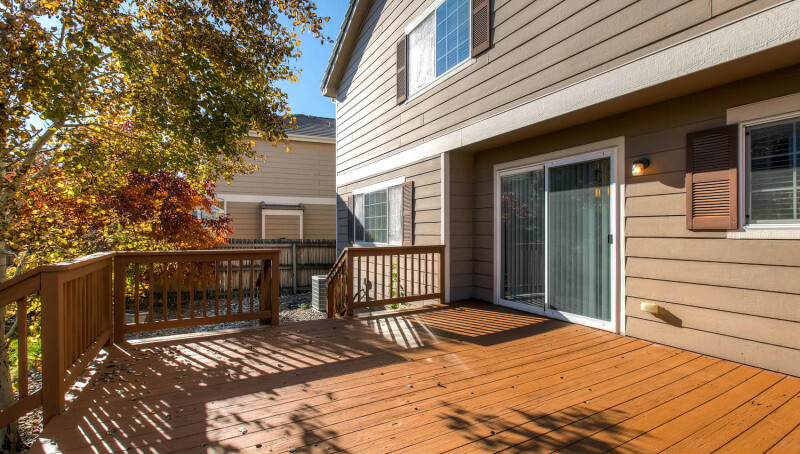 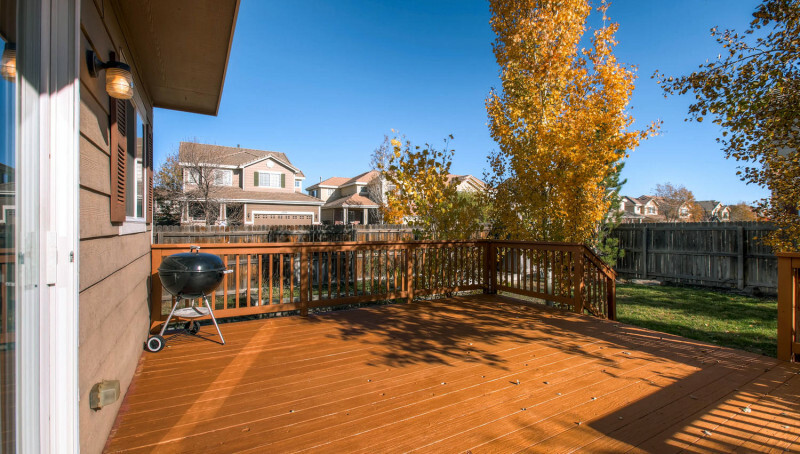 The corner lot provides a larger than average yard for the neighborhood and the big deck is a great spot for entertaining. 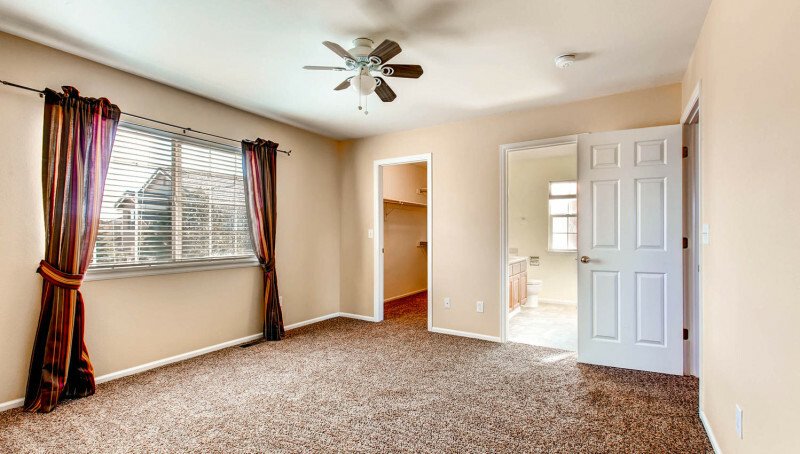 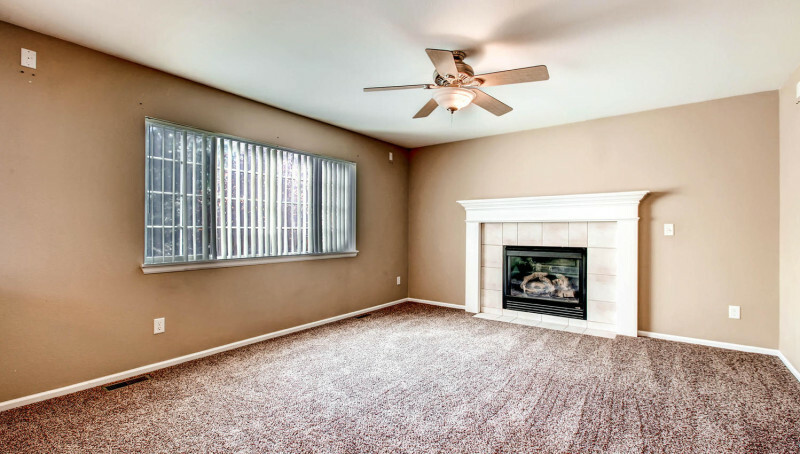 Updates include brand new carpet, refinished deck, brand new smoke detectors and CO detector.